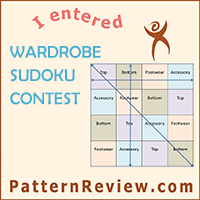 In 2014, a surprise contest based on the BBC show “The Great British Sewing Bee” was unveiled at the Pattern Review website. It was unlike the regular monthly contests wherein participants know what they are signing for and where the winner is chosen by votes. *It consists of four rounds with each round lasting for about seven days or so. *Each round has a challenge which is announced only on the day the round starts. *Instead of relying on votes, there is a panel of judges who determine which participants advance to the next round. *A winner is chosen for each round and an overall grand prize winner at the end of four rounds. *Winning a round is not an assurance that one will advance to the final round. 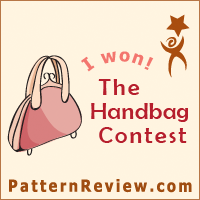 Each year, I have participated in the Sewing Bee and I was lucky enough to make it to the finals everytime. I missed only one year when I was the contest manager. This is my fourth try and guess what, I not only won round 4 but I also bagged the overall grand prize! I am beyond ecstatic! 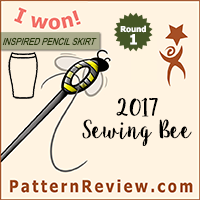 Each year, I felt that the challenges were becoming more difficult and the competition more fierce because the Bee was attracting so many talented sewists. Because of the time constraint, I was not able to write blog posts on any of my Bee creations. So for detailed reviews, kindly click the link on the right hand column. I will also provide links below as I give a brief description of the challenges. 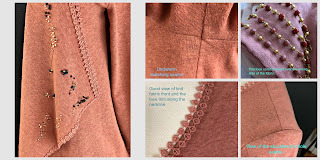 Round 1: Jan. 11- Jan. 19 Nine days to sew a knit cardigan inspired by the color of the year—Living Coral. This can be a figurative or literal translation. 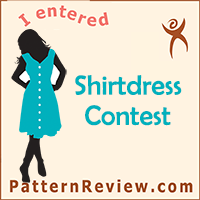 There were 118 entries and 62 were chosen to move to the next round. 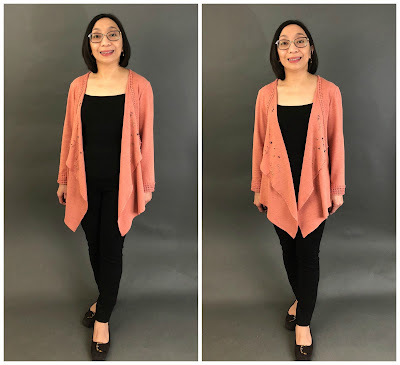 I sewed a cardigan using Butterick 6527. Read more about it here. Round 2: Jan. 24 – 31 Eight days to sew an article of clothing with the zipper being the primary focus. The garment must have at least one functional zipper. A total of 54 participants were able to turn in their entries and 25 were chosen to advance. I sewed a moto jacket using Butterick 6169 which I reviewed here. 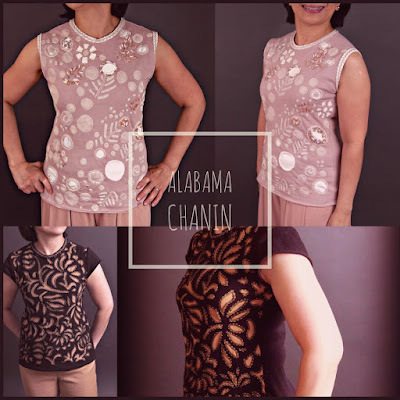 Round 3: Feb. 5-11 Seven days to make a garment using the Patter Review Lillian Top pattern putting our own spin on it but still allowing judges to recognize the original pattern. Review can be found here. 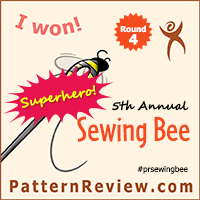 Round 4: Feb. 15-21 Seven days to sew a garment inspired by a real or fictional Superhero. Garment must not be a costume and must be wearable. A total of ten finalists competed in this final round and I won this round! I made three items for this round. A top using Simplicity 8693 reviewed here. A pair of trousers using Burdastyle 111B reviewed here. 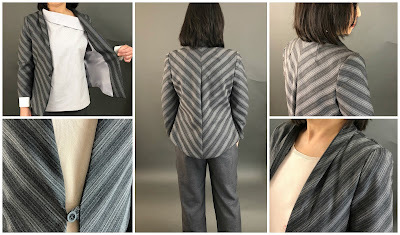 A jacket using Vogue 8910 reviewed here. This was such an emotional experience for me! It was fun and exciting in the beginning and it got a bit stressful near the finish line. But I am very happy with all the garments I have created. Unlike past years, I am quite sure I will be getting a lot of wear out of these garments. 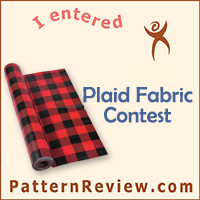 Participating in a contest like this has helped grow tremendously as a sewist. It was also great experience getting to know more about other sewists and feeling the support of a lot of them! How times flies! Eleven years ago, my first blog post was inspired by the first formal gown I sewed for my daughter’s prom. And now I am busy helping with preparations for her forthcoming nuptials. While in the midst of planning her wedding gown, my daughter broached the topic of a dress she could wear for her engagement photoshoot. It didn’t take a lot of planning as I immediately knew the perfect pattern. With its neckline exquisitely adorned with three dimensional leaves, its princess seams on front and back and its graceful bottom flounce this dress is photo shoot ready. 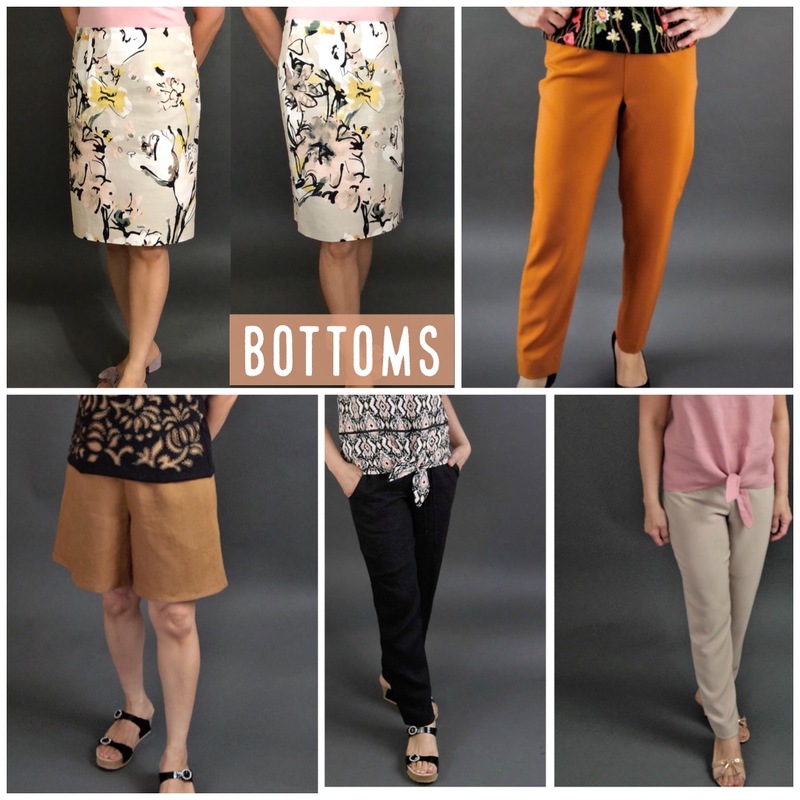 Recommended fabrics are medium weight linen, crepe back satin and shantung. My daughter and her fiancé have a keen affinity for the purple color so I sent them swatches before ordering the fabric online. Fabric no. 41035 in color 159. It had a satiny sheen on one side and a matte finish on the other. 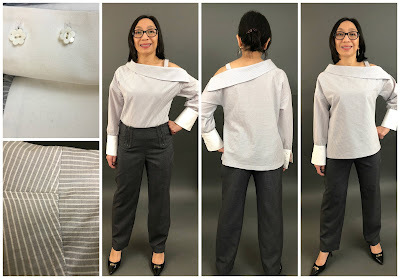 For the main fabric, I used crepe back satin which I purchased online from Emma One Sock. I cannot rave enough about Linda, the owner of the store. I won't go into the details of the circumstances that resulted in me needing more of the fabric and needing it ASAP. 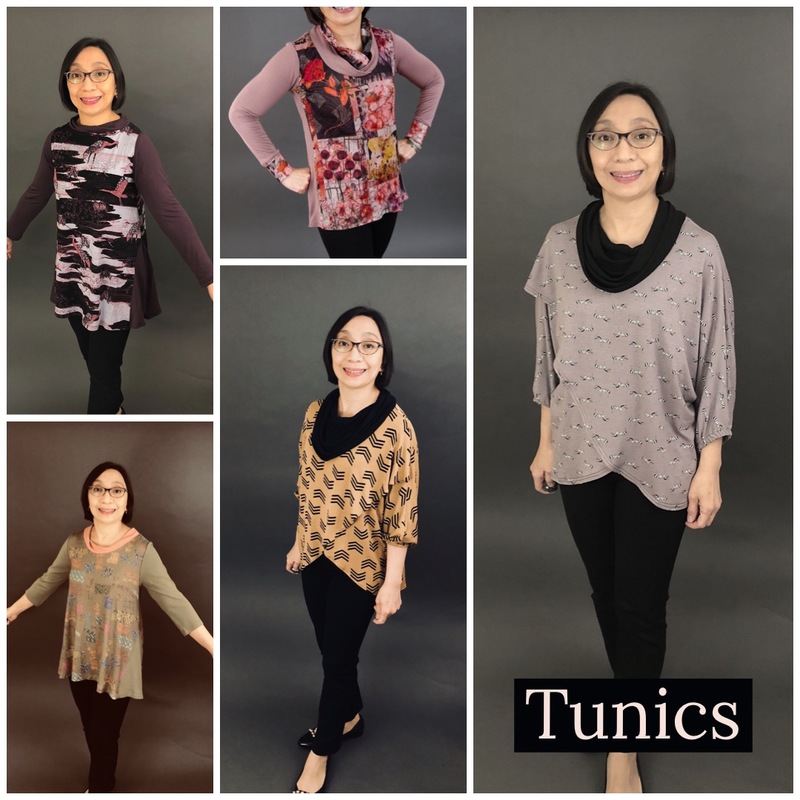 But Linda was able to procure it for me and ship it right away so I was able to mail the finished garment to my daughter in the nick of time. 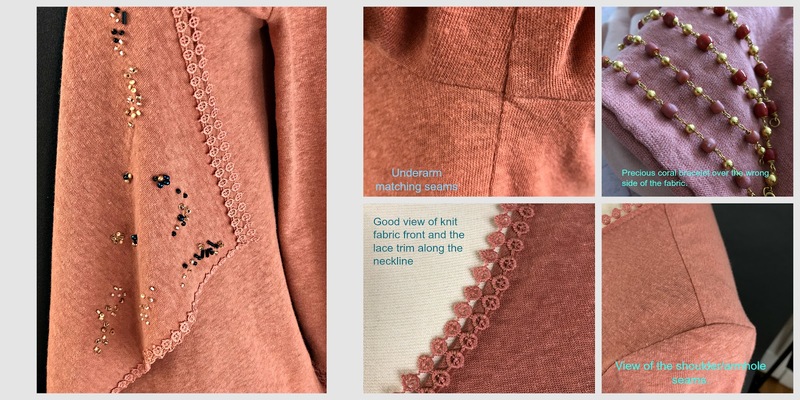 For the lining, I used charmeuse in the same shade and from the same online store. I toyed with the idea of underlining the main fabric but it was quite substantial already so I skipped it. Because my daughter is based in the East Coast and I’m in the Midwest, we had to rely on long distance fitting which was facilitated by Skype and her body double dress form which I blogged about here. 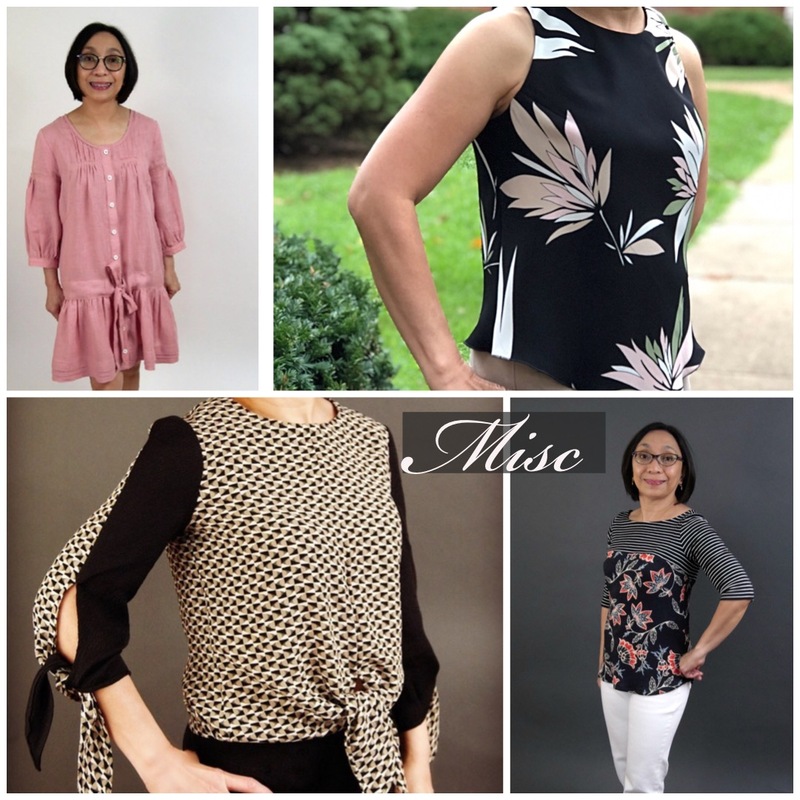 *Muslin 1—I sewed a straight size 6 and then made some fitting changes using the dress form. I had to reduce ease at both front and back princess seams, side seams at the waist and hips and flounce. I also added two darts at the back neckline to remove gaping. Then I mailed this muslin to my daughter. 1. Using the final fitted muslin as pattern pieces, I traced the seamlines onto the fashion fabric using black waxed paper and tracing wheel. This Kai scissors have sharp serrated edges making it a breeze to cut through fine slippery fabrics. 2. I hand basted the seams together before machine sewing to be more accurate. Using silk thread to baste made it easier to remove the temporary stitches. Needle sharps did not leave big holes in the fabric. 3. Before machine stitching, I tested a swatch of the fabric to determine the best stitch length and tension. Best settings for me were tension at Auto, stitch length at 2 and foot pressure at 5. For machine stitching, I used silk-covered cotton thread and microtex needles. 4. The construction of the dress itself was simple and straightforward. The instructions were clear and easy to follow. No guessing game here! 5. The dress was fully lined and the lining had front and back yoke facing. 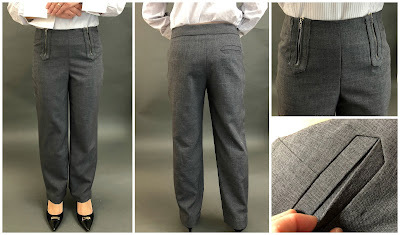 However, the lining hem had an odd length. It extended beyond the seamline of the upper part of the dress and flounce but ended mid level of the flounce. I extended the lining by 8". Lining pattern extended by 8". View of the faced lining. 6. The most fun part was adding the finishing touches. There were three separate pattern pieces for the leaves. It's probably not too obvious from the picture but I used the matte side as the right side for two leaves and the shiny side for one of the leaves to provide subtle contrast with the dress itself which was sewn using the shiny side as the right side. For a touch of sparkle, I added a few seed beads to the center of the assembled leaves. Close-up of the shoulder strap. I'll update photos with outtakes from the photoshoot once they are available. It was a productive start that year. 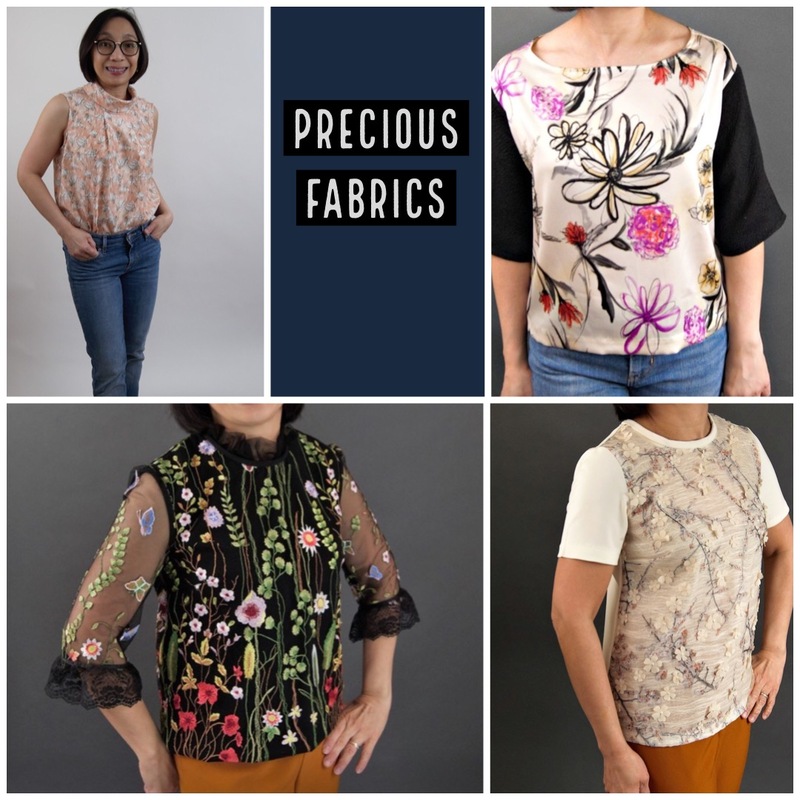 I was hoping to sew more embellished shirts but I only managed two this year. 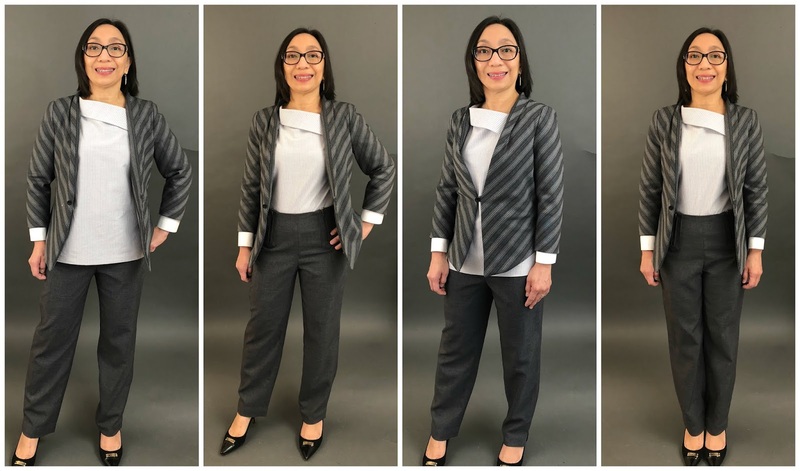 Quite happy that this year, I was able to sew for whatever current season and wear them. My only regret was not sewing these sooner! These are truly "palette cleansers" when it comes to sewing. 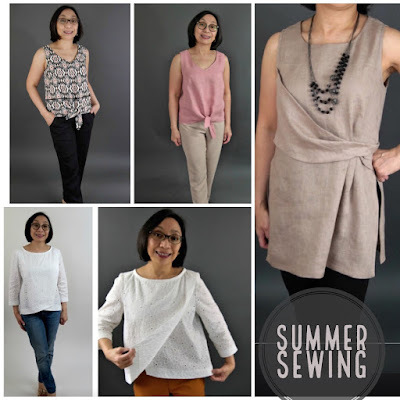 Easy to fit, easy to sew. Every year, I promise myself I would sew through my "precious fabric" collection and I managed to make a tiny dent! Found myself some TNT bottom patterns and I'm seeing more of these in 2019. Not sure how to categorize these so I just lumped them together. 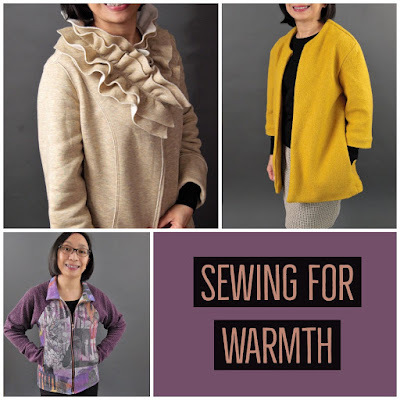 Look, I managed to squeeze in some "selfless sewing!" Sewed this toward the end of the year and these are my favorites. I was not able to include my last project this year which was my daughter's engagement dress. I'd love to say it deserves its own post but truthfully, I don't have the pictures yet. I feel like I have improved a lot in 2018, learned a lot of new skills, both in sewing and fitting. Looking forward to 2019! 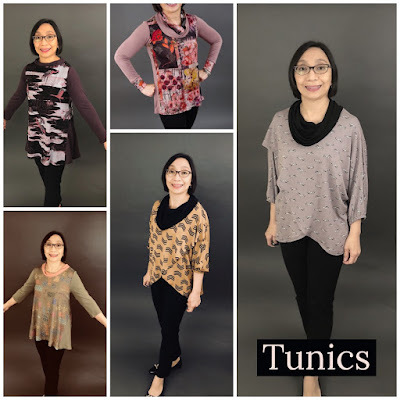 I am hoping to be more up to date with my blog posts and pattern reviews.